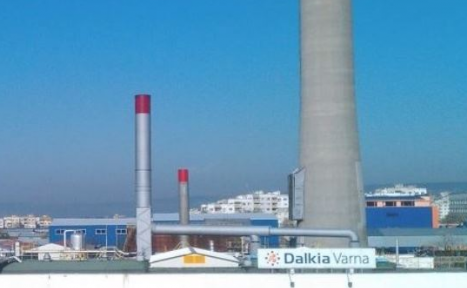 Dalkia has a project for construction of a solar installation that would support the Heating Plant whereas part of the heat energy to be produced by solar energy. The installation will be built on the territory of Varna Heating Plant or in a neighboring district, where currently there is no heating distribution network. The purpose of the installation is to achieve optimum energy efficiency. The estimated value of the investment is about BGN 1 million. This site is created with financial support of Operational Programme Regional Development 2007-2013, co-financed by the European Union through the European Regional Development Fund. The sole responsibility of the site's content is the responsibility of the Regional Urban Development Fund and under no circumstances it can be considered that this document reflects the official position of the European Union and the Managing Body.